Turner Prize winner Rachel Whiteread’s works, rendered from concrete and steel, are hugely impressive in scale and form. This entry was posted in in the gallery. 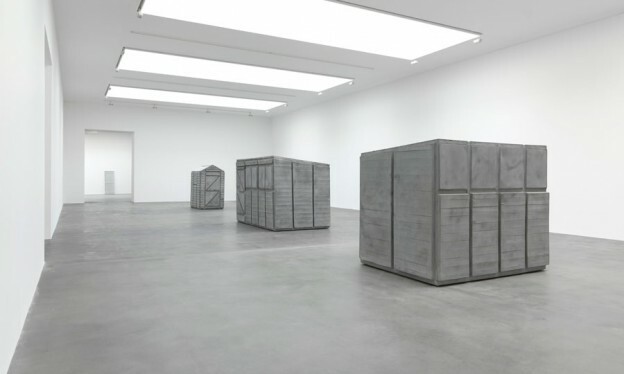 and tagged art, Gagosian Gallery, Rachel Whiteread on April 20, 2013 by owls house london..